Great for marking materials such as wood, metal or masonry. Sold in packages of 12 crayons. 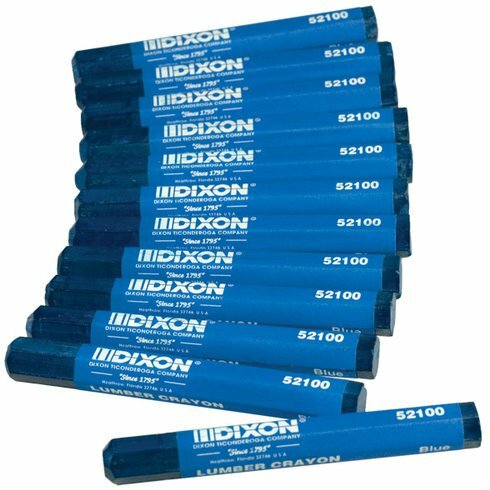 50 Blue Crayons Bulk - Single Color Crayon Refill - Regular Size 5/16" x 3-5/8"
50 Red Crayons Bulk - Single Color Crayon Refill - Regular Size 5/16" x 3-5/8"